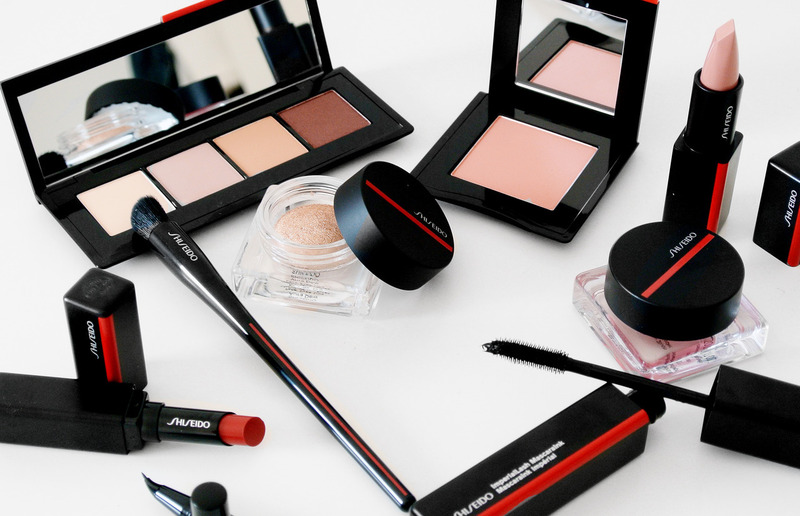 In 2018 Shiseido Makeup did something very exciting, they relaunched their makeup collection! 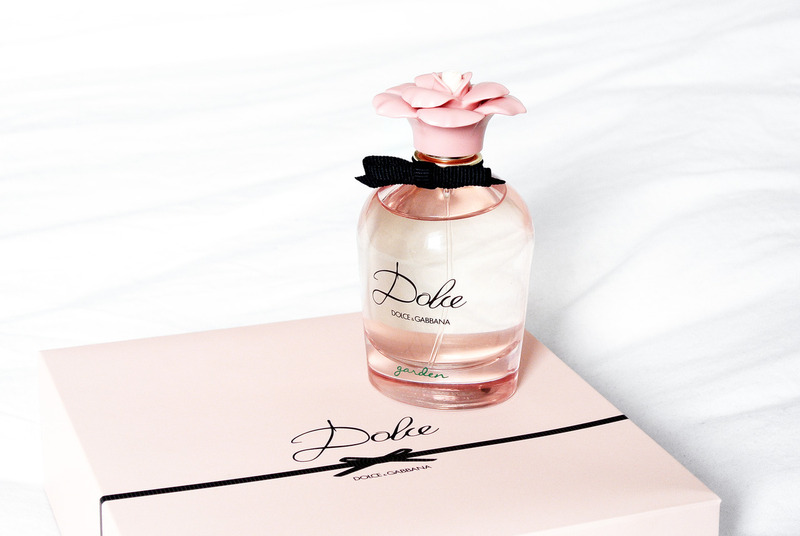 The result is a weightless range of 22 products in 135 shades, divided in 4 textures: dews, gels, powders and inks. I was so impressed by the quality of the new makeup products and the thought and innovation behind each product and every shade. 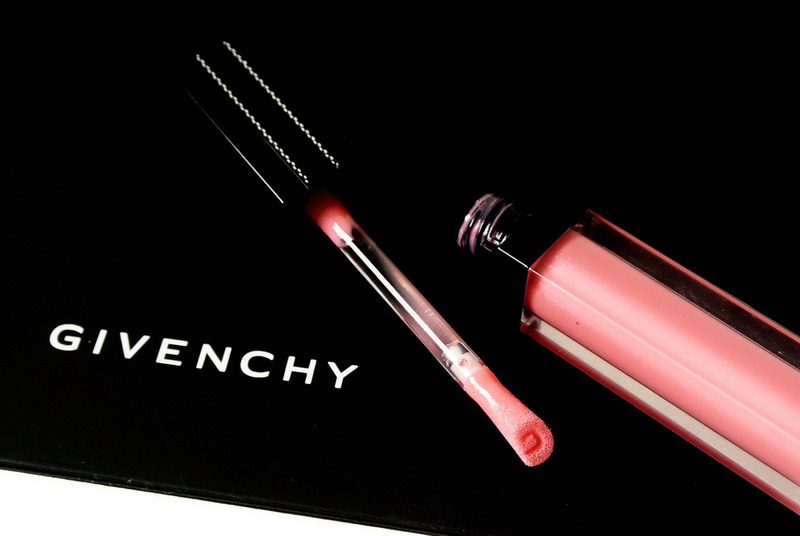 The VisionAiry gel lipstick must be one of my favorite items from this entire new collection. 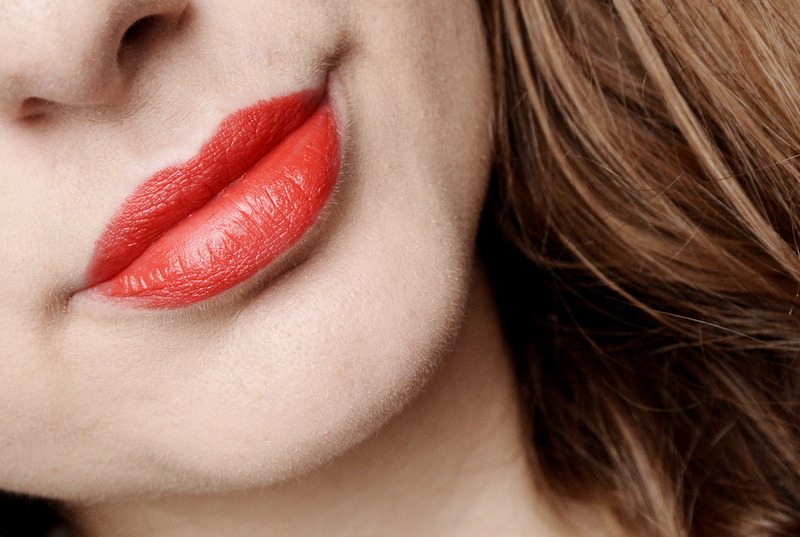 It’s the most pigmented lipstick I have ever tried and the product literally glides on your lips! The shade Ginza Red (222) was inspired by the upscale, fashionable neighborhood in Tokyo, where, in 1916, SHISEIDO opened its first cosmetics shop. Japan has long been the capital for mascara innovation. 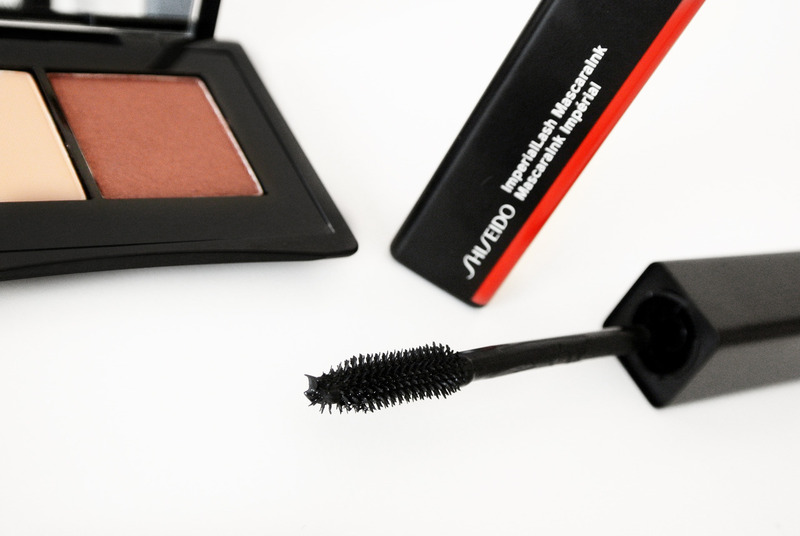 SHISEIDO yet again leads the way with patented brush technology and a dual application system. For maximum definition, you can work the wand in a zig-zag motion from root to tip. 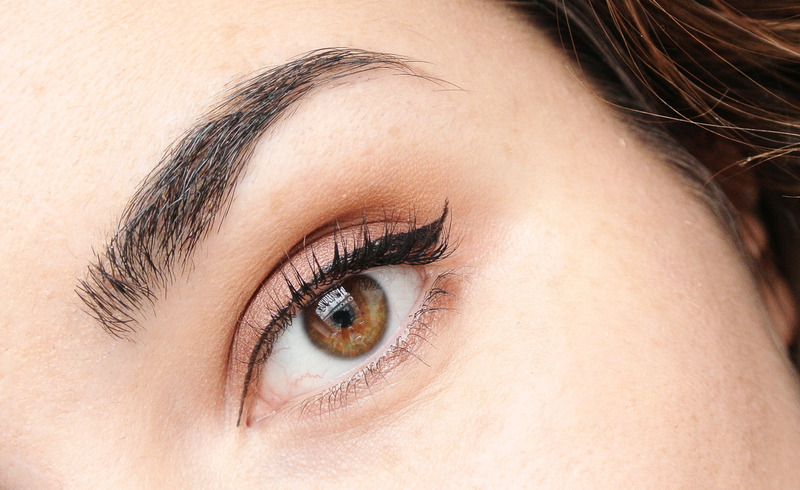 The crown-like tip can be also used to grab hard-to-reach hairs near the inner corners of eyes and bulk up bottom lashes. The ArchLinker Ink is one of my favorite recommendations from the new collection. 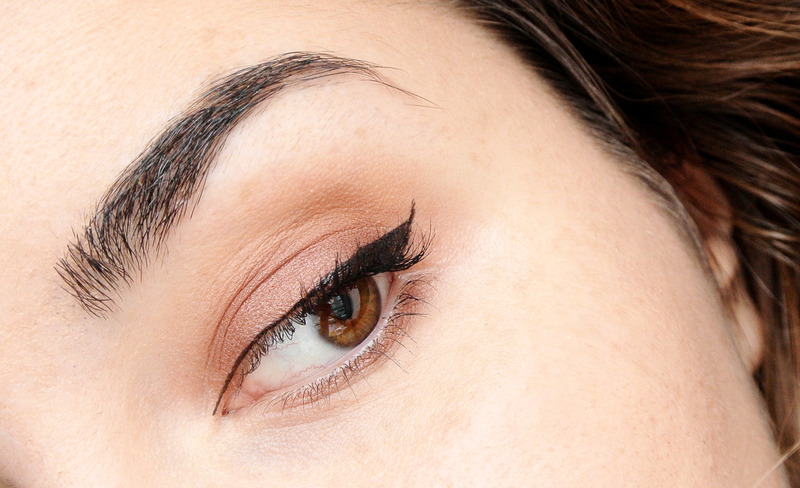 If you have always wanted to create a winged liner without correcting it a thousand times, than look no further! 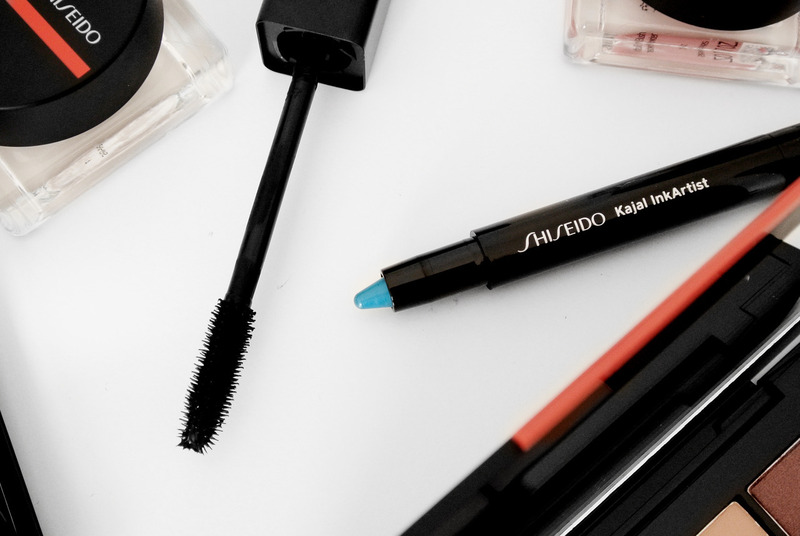 This eyeliner has an extremely thin tip, which makes every application very easy and foolproof. 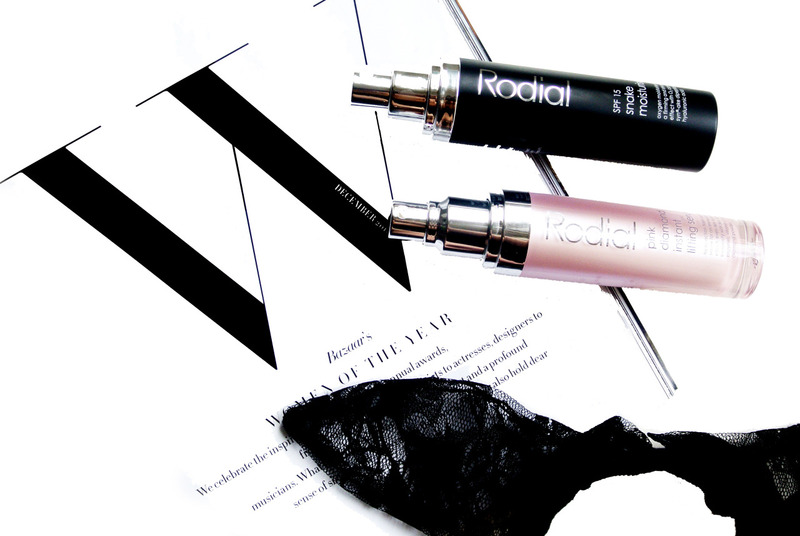 The formula is saturated with a high level of ultra-black pigment and doesn’t smudge. It will definitely help you to create that beautiful thin winged liner that you have always dreamed of. 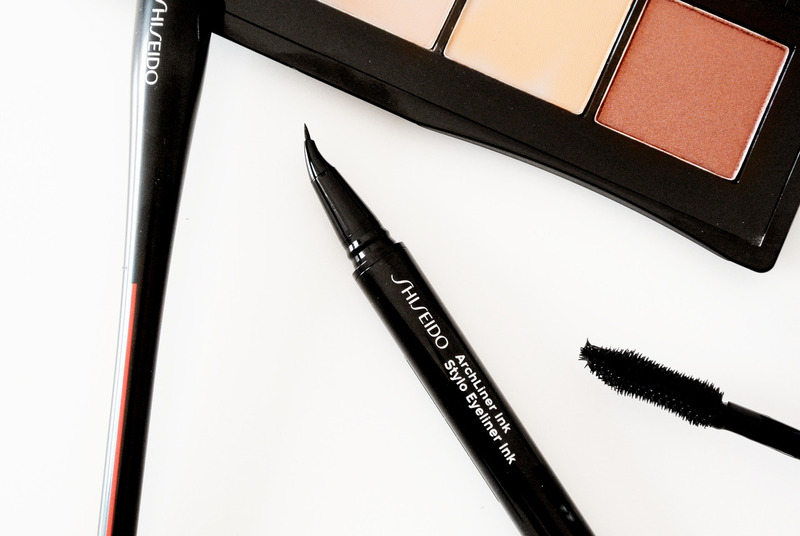 Another fun makeup product that Shiseido is introducing to us is the: all-in-one liner, kajal, eyeshadow, and brow filler. 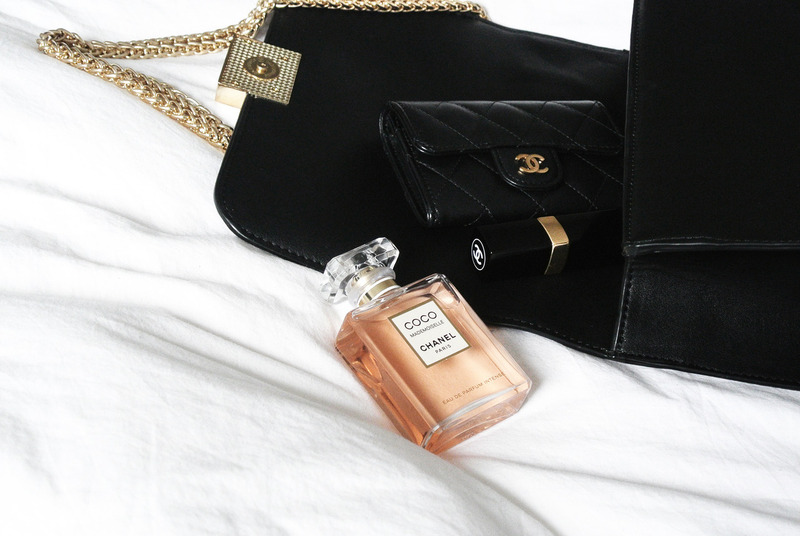 It’s tear-proof, sweat- resistant, smudge-proof, crease-proof, and has a waterproof formula. Known for its vibrant, inventive, and often quirky street style, these palettes draw inspiration from Tokyo’s bustling neighborhoods. The four coordinating colors are available in satin, matte, and shimmer finishes, which will help you achieve many different makeup looks: from super smokey to very natural. 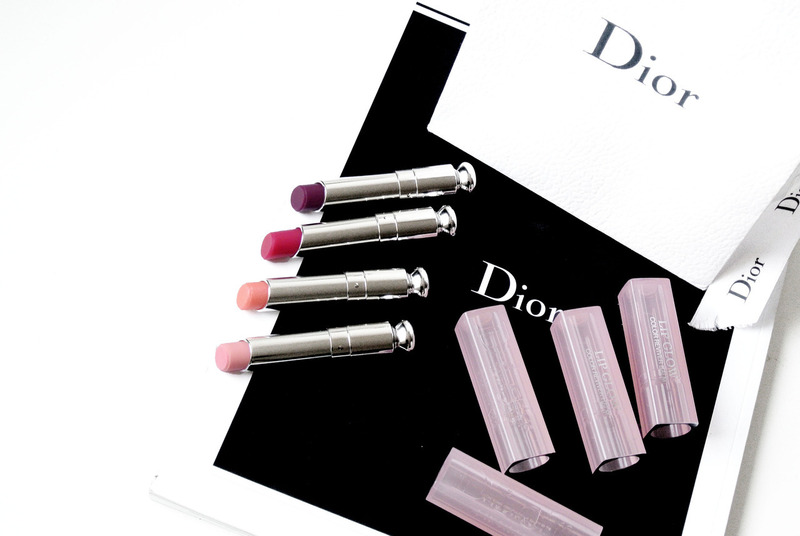 Who doesn’t want a matte lipstick with the feeling of a balm? 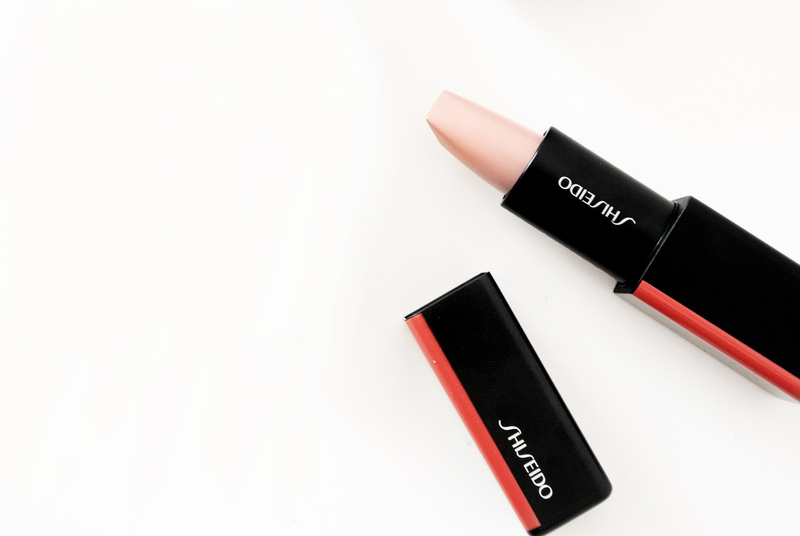 The matte finish of this Shiseido lipstick absorbs light rather than refracting it, which makes shades more rich and give it more depth. Something which you don’t see very clearly on the picture is the shape of the lipstick itself. 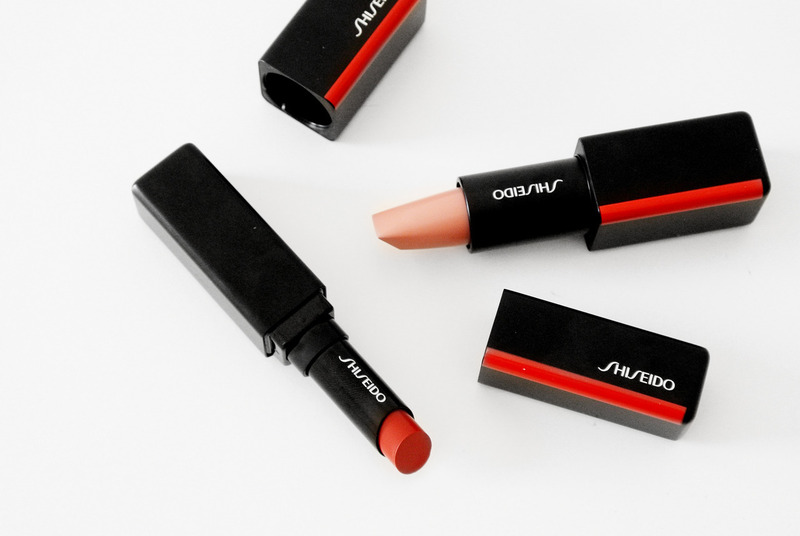 The custom, angular bullet reflects Japan’s modern approach to architecture and the square shape provides extreme precision and control for perfect lips, even without lipliner. Who remembers all those mousse beauty products from years ago? It was the first thing that the WhippedPowder blush reminded me of! 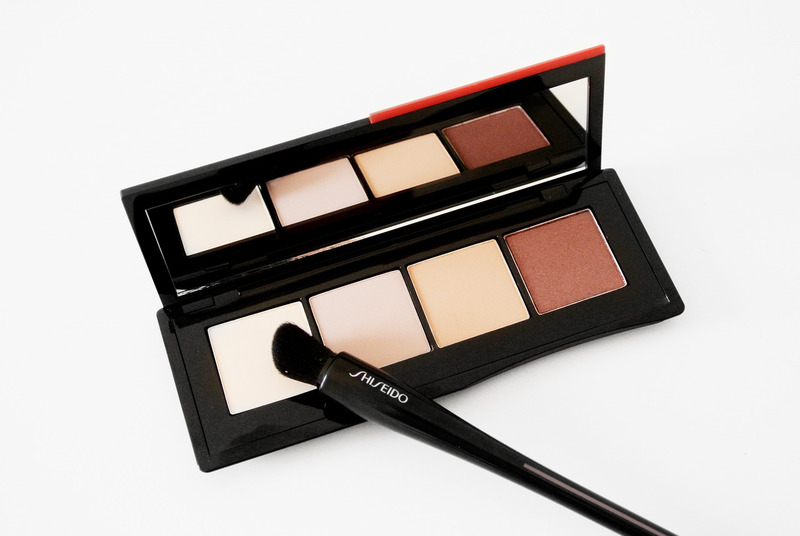 You can apply the product using your fingertips or stipple into cheeks using the Face Duo brush. The texture doesn’t feel dry and is very easy to build up with more layers on your skin for a more intense look. I always feel like if you apply a product like this in the right way, it can give you such a gorgeous and natural result! 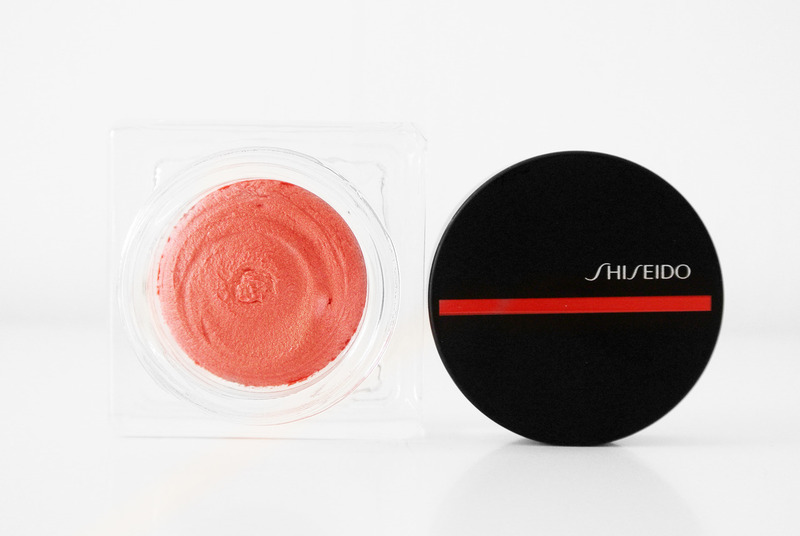 According to Shisheido this CheekPowder is a blush and highlighter hybrid which will give your face an instan, illuminating flush. 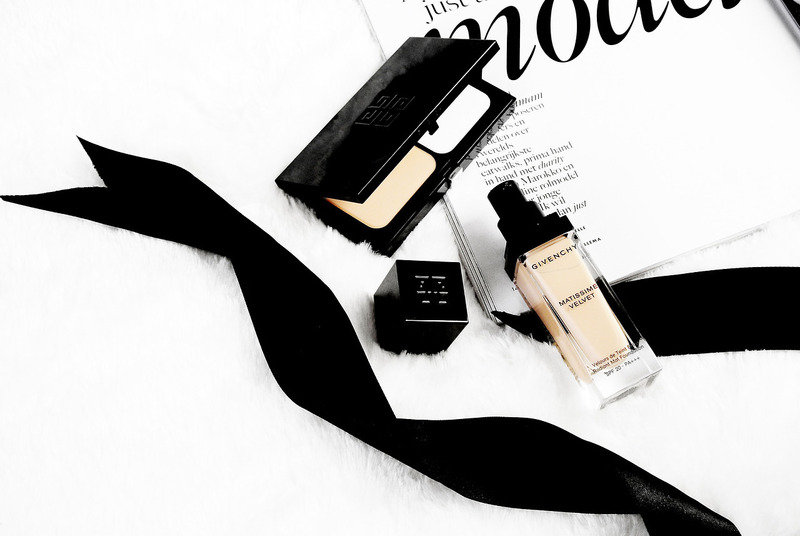 The powder has a very soft texture and will blend beautiful on your skin. Just like with the whipped blush, you can go for a more natural look or build it up. 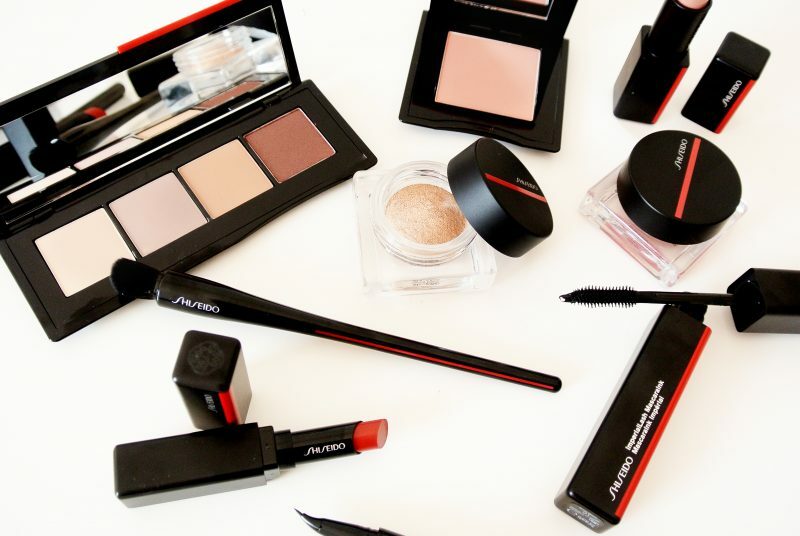 Last but not least: the Shiseido Aura Dew for face, eyes and lips. 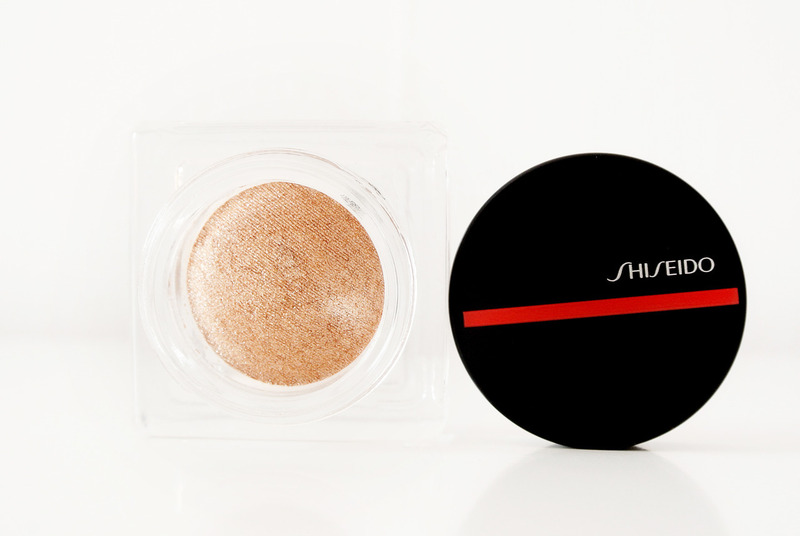 A perfect product for when your current highlighter may look too chalky in bright day light. The texture is very soft and it almost has a cushion feel to it. 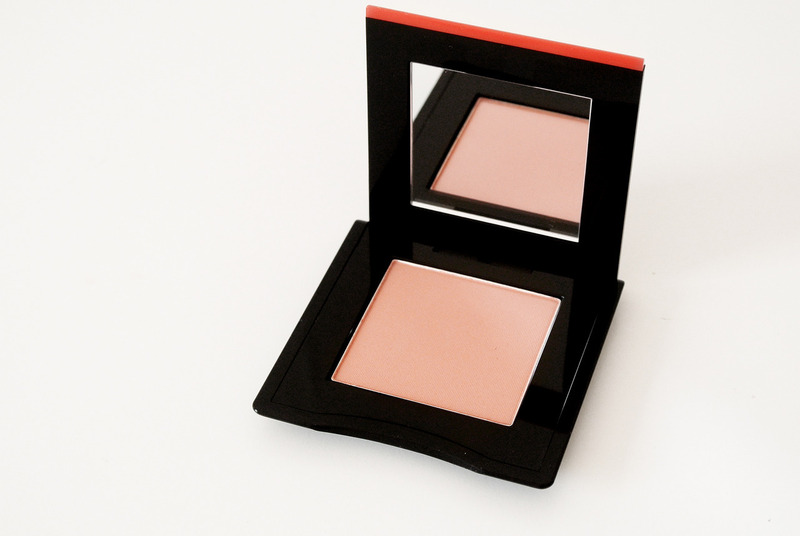 You can use the product by just applying it with your fingertips on the high points of your face. So next time when you are in doubt about your makeup look: just add glitter and glow!